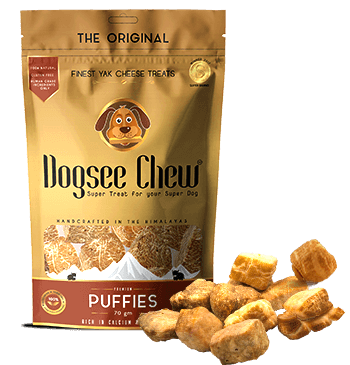 Dogsee Chew Energy Puffies are ready-to-eat small, bite sized crunchy gluten free dog treats. 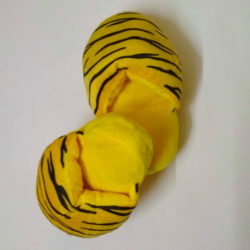 Puffies were formulated after extensive research and thousands of trials.Nuggets are microwaved for 2-5 minutes, they puff up to 3-4 times bigger than the original size to become Puffies. 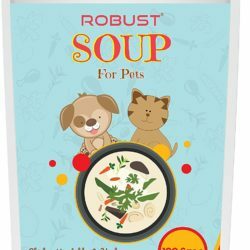 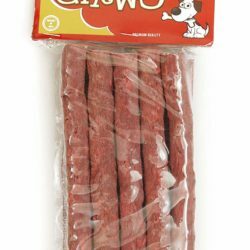 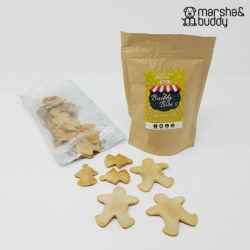 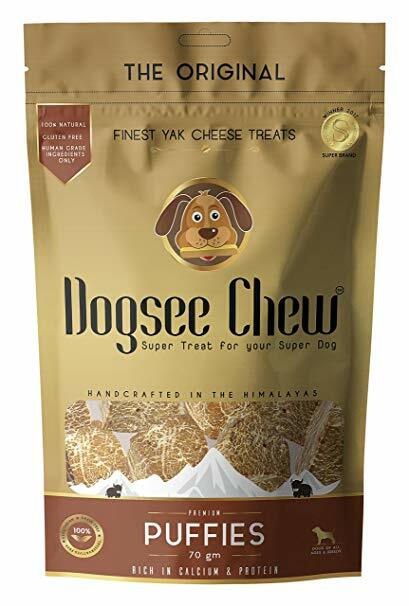 This pre-microwaved dog treat is neither too soft nor too hard, while it maintains the same cheesy flavour that dogs love. 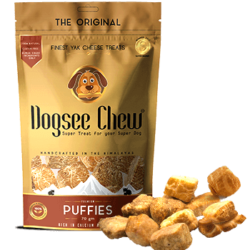 These grain free crunchy treats are not too harsh on the teeth and gums.